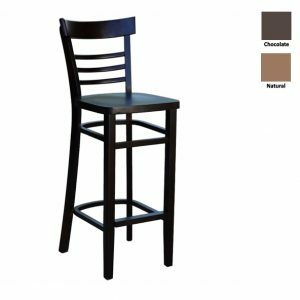 The Duraseat Genoa Barstool Vinyl Seat is manufactured with solid European beech wood and a steel frame. 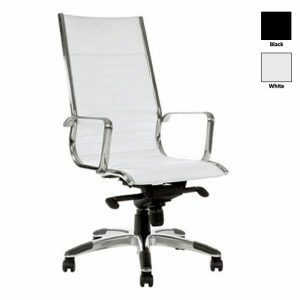 This quality wood is sourced from Germany. 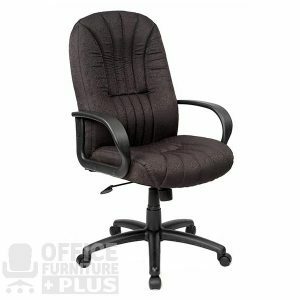 It is a well built chair designed to withstand commercial use. 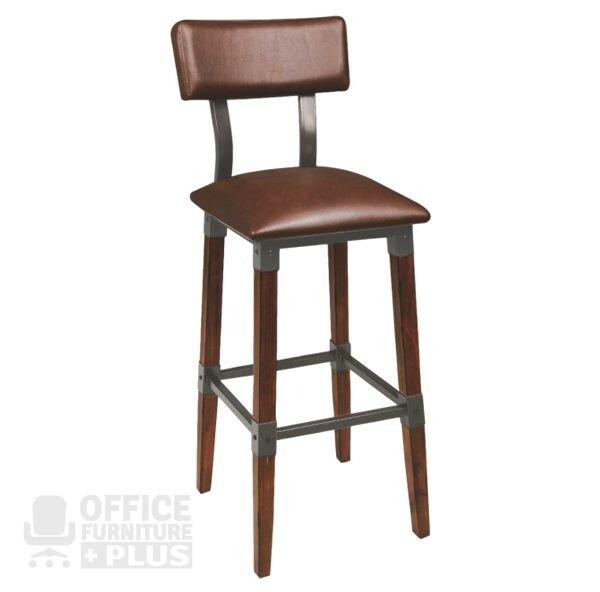 The Genoa Barstool has a stained finish in Antique Walnut with a Dark Tan Vinyl Seat. 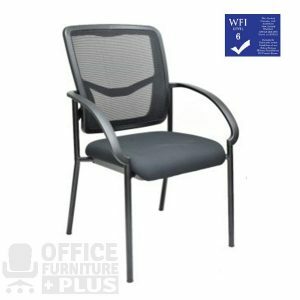 This chair is a great choice for Cafes and Restaurants with the Rustic or Industrial look.